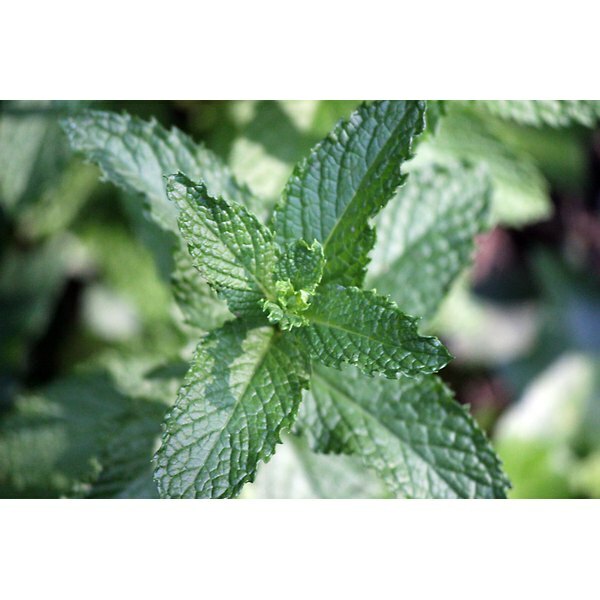 Peppermint oil is used in aromatherapy as a form of pest and insect control, including lice. There are several types of lice. The type of treatment that you use depends on which type of lice you are trying to treat. Use peppermint oil in moderation and pay attention to the contra-indications associated with the use of peppermint oil. Consult a qualified health care professional before using peppermint oil. According to MayoClinic.com, there are three main types of lice that exist; head lice, pubic lice and body lice. Lice are small, parasitic insects that like to feed on blood. Head lice are the easiest to see and to treat. Symptoms of head lice include itching and small, red bumps in the head and neck area. Head lice are sometimes mistaken for dandruff. Peppermint oil can be used to treat head lice. Julia Lawless, in “The Illustrated Encyclopedia of Essential Oils,” writes that peppermint oil has been used for various health conditions for centuries. The oil is extracted from the herb peppermint and is pale yellow or green in color. According to Patricia Davis in “Aromatherapy: An A-Z,” peppermint oil is a useful deterrent for all types of insects and pests. Valerie Ann Worwood in “The Complete Book of Essential Oils and Aromatherapy,” writes that peppermint oil can be used to control and treat lice. Due to the chemical components of peppermint oil, many other types of pests and insects, such as ants, fleas, flies, moths and mice, also dislike the aroma of peppermint oil. The Head Lice Hotline website recommends that you combine peppermint oil with an olive oil carrier base to remove lice. The combined blend smothers and kills head lice. Apply the blend to the head and leave on for at least half an hour. Comb through the hair to get rid of dead lice. Head Lice Hotline advises that you carry out the treatment over the sink, as many of the lice will try to jump off the head to escape the blend of olive oil and peppermint oil. Use peppermint oil in a low dilution, due to the toxicity of certain chemical components in the make-up of peppermint oil. Do not use peppermint oil with babies and children; instead, find an alternative, less toxic essential oil to treat lice with. Lawless advises that peppermint oil may cause contact dermatitis in sensitive people. 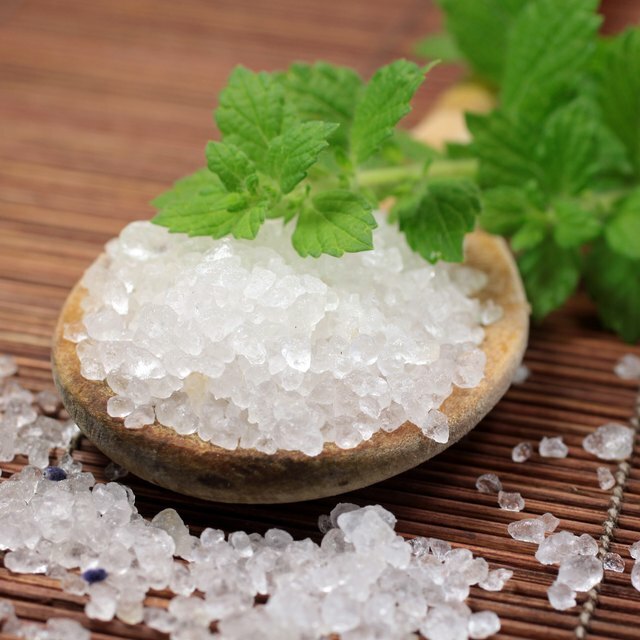 Do not combine the use of peppermint oil with homeopathic treatments. Peppermint oil is too toxic to use on more sensitive parts of the body, such as the pubic area, to treat lice. Consult a health professional for advice in using peppermint oil to treat lice.